Prince George's County Police are searching for a man they say sexually assaulted a 12-year-old girl. The victim told police she was sexually assaulted in the hallway of the Oakcrest Towers apartment complex in Forestville, Maryland, just after 7 a.m. Wednesday. Investigators say the suspect followed the girl into an elevator in the Brooks Drive building. When the girl got off the elevator, the man forced her to the ground and sexually assaulted her in the hallway. He then ran from the scene. The suspect is between 17 and 22 years old, and about 5-feet-6-inches to 5-feet-9-inches tall. He wore his hair in shoulder-length dreadlocks and had a tattoo on his left forearm. He was last seen wearing a white T-shirt, blue jeans and a red baseball cap. 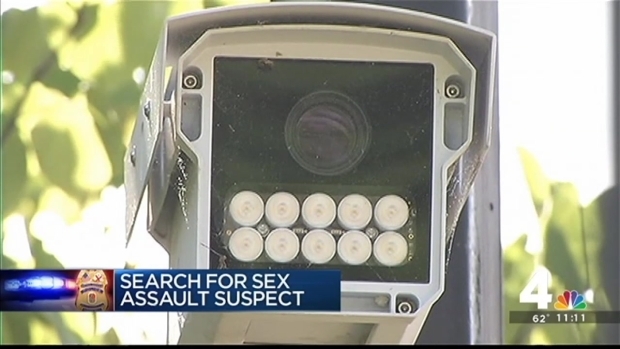 A nearby surveillance camera caught the suspect walking in the area. Police asked the public for help identifying the man in the video. 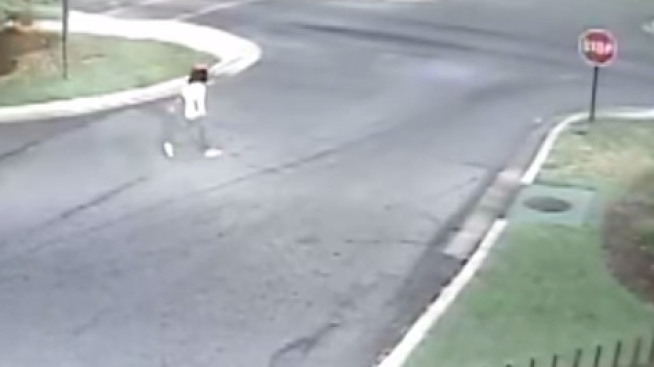 "Pay particular attention to the clothing, the description, the red cap that the suspect was wearing," Prince George's County Police Lieutenant Jarriel Jordan told News4. "Pay attention to his walk, demeanor, any kind of movements" that look familiar, he said. Police plan to go door-to-door Thursday night to ask the community for help. If you recognize the man in the surveillance video, call police at 301-772-4908.